Allevia Technology enjoys sending the occasional e-mail newsletter. 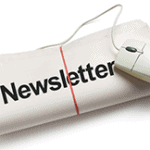 In this newsletter we include tech tips, suggestions, and some quick fixes. On occasion you may even find a special deal just for our newsletter subscribers. 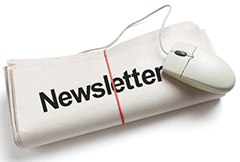 Please enter your e-mail address below to register for our newsletter!